If you need a Converting Macintosh powerbook floppy disks service, then contact our friendly company. Macintosh PowerBook floppy disks written years ago now require to convert the old text documents from floppy to USB or CD. 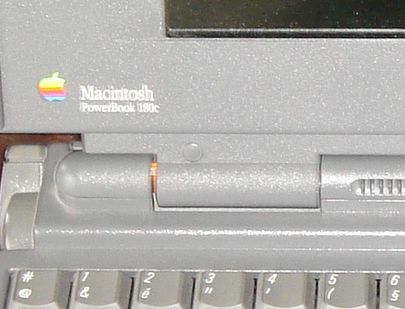 The PowerBook like other Mac Laptop Notebook of the era used SCSI hard drive with a very rare interface connector .